200 Cotton buds from Organyc. Replace your plastic cotton buds with environmentally friendly ones. 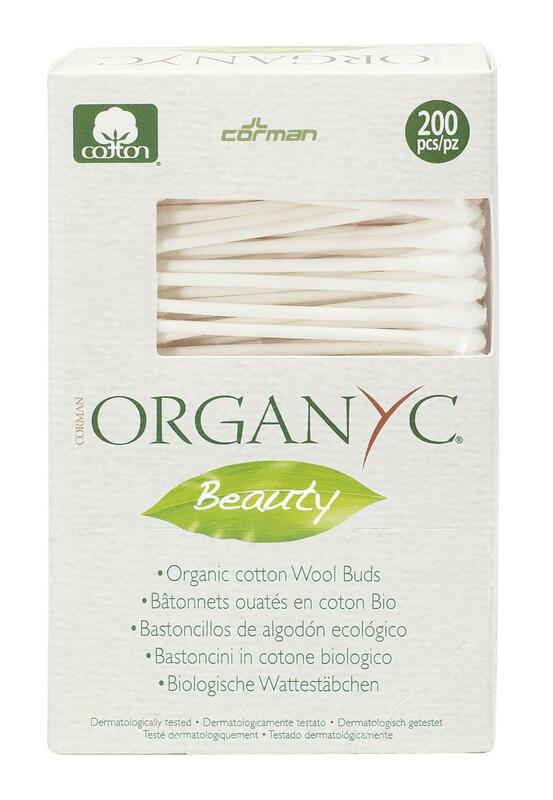 These cotton buds stems are made with recycled cardboard and certified Organic cotton. Suitable for beauty and body care.